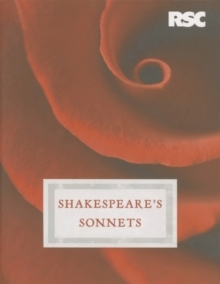 From the Royal Shakespeare Company - a modern, definitive edition of Shakespeare's immortal love story. 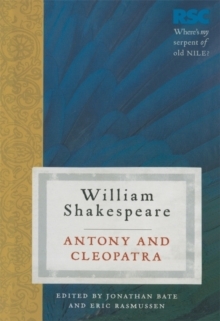 With an expert introduction by Sir Jonathan Bate, this unique edition presents a historical overview of Antony and Cleopatra in performance, takes a detailed look at specific productions, and recommends film versions. Included in this edition are interviews with three leading directors - Adrian Noble, Braham Murray and Gregory Doran - providing an illuminating insight into the extraordinary variety of interpretations that are possible. 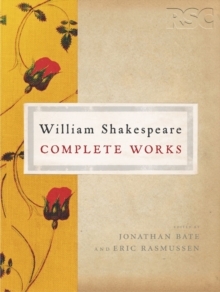 This edition also includes an essay on Shakespeare's career and Elizabethan theatre, and enables the reader to understand the play as it was originally intended - as living theatre to be enjoyed and performed. 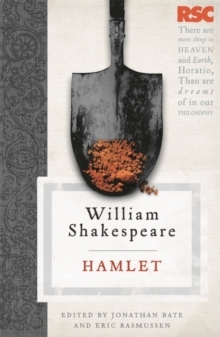 Ideal for students, theatre-goers, actors and general readers, the RSC Shakespeare editions offer a fresh, accessible and contemporary approach to reading and rediscovering Shakespeare's works for the twenty-first century. Pages: 232 pages, 232 p.